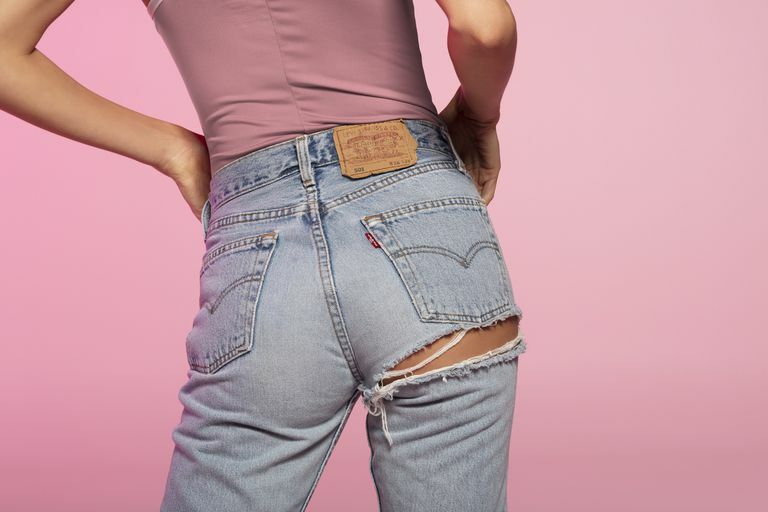 American model Hailey Baldwin is named as the face of Levis 501s denim jeans and stars in promotional images for the label. The 22 year old becomes an ambassador for the popular label known for its high quality denim designs, and is seen in the much awaited campaign. Going places these days in the modeling world, with some crediting that to her whirlwind marriage to Justin Bieber, the model shows off the Levis original 501, the 501 skinny and 501 shorts for the shoot. Customized with Hailey's name in neon, the designs stand out and effortlessly chic. Showing off her incredible long legs sculpted to toned perfection, the model wears Levis cut-off shorts and pairs them with floral cropped tops. Already a fan of the label, Hailey has been wearing Levis designs even before becoming an ambassador for the label, and for the campaign also shows off a selection of simple tees, denim jackets, hoodies and floral prints.